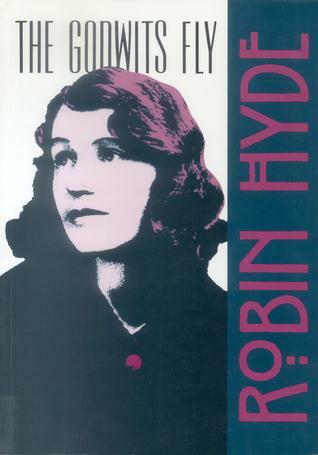 Over her short life, New Zealander Robin Hyde rose to become one of the country’s most famous poets. 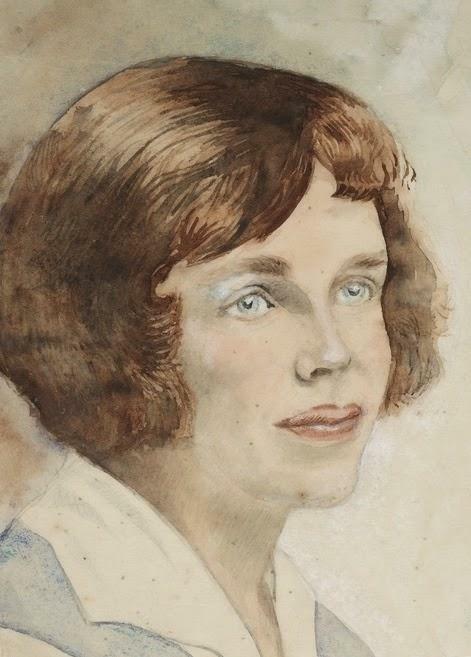 Born in South Africa in 1906 to Australian and English parents, she moved to Wellington in her first year and remained there for most of the rest of her life. 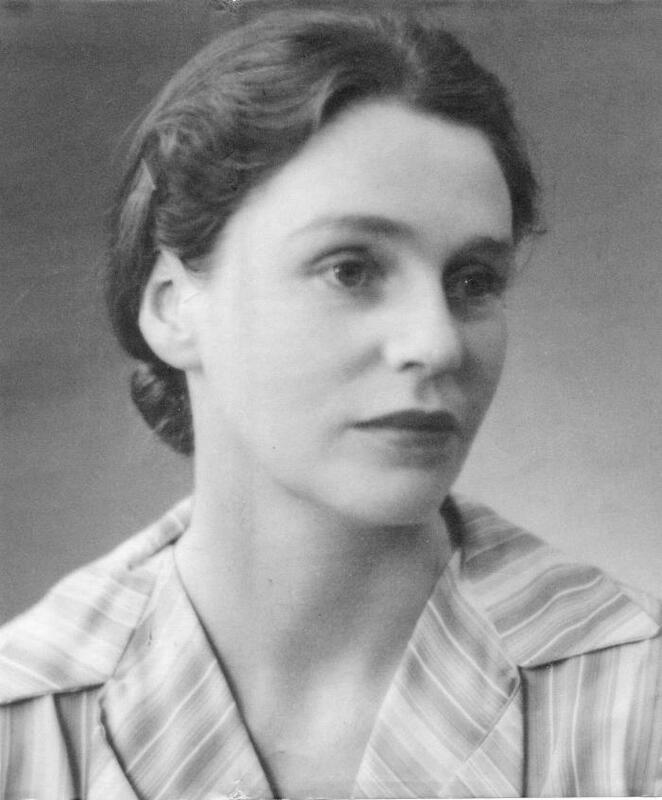 Her initial education was at the Girls’ College in Wellington before she studied for a short while at the university there but did not complete her degree. 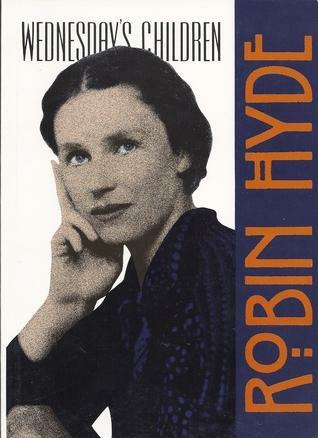 In 1924, Hyde damaged her knee which required an operation in hospital. The pain that it left her with would plague her remaining years and be a constant source of discomfort. 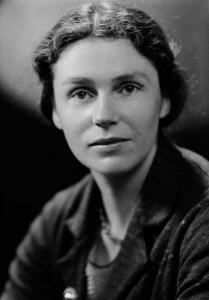 A year after the accident, she started work at the Dominion Post, Wellington’s leading newspaper at the time. 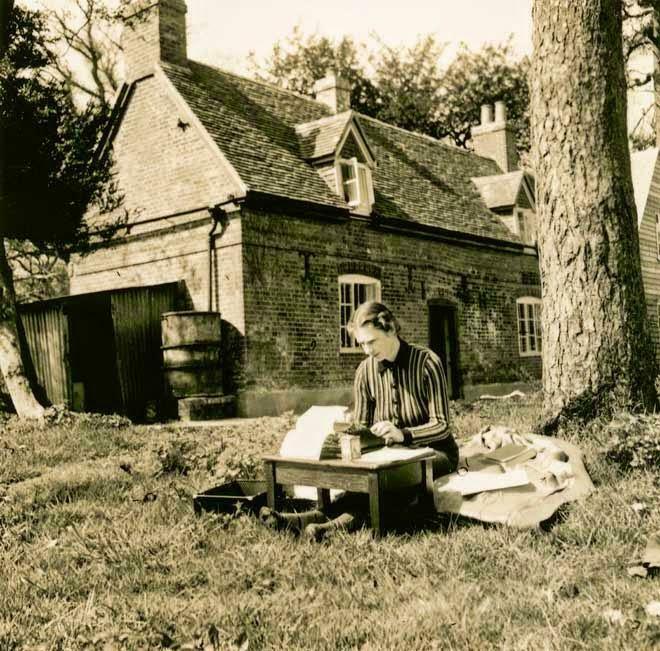 It was the first occasion that she began to support herself through writing but tragedy was about to strike that would have a huge effect on the way that she looked at the world. 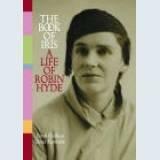 During her time at the Dominion, Hyde started a relationship with one of the other journalists and soon found herself pregnant. Expecting Harry Sweetman to do the right thing by her, she was shocked when he moved to England where he died shortly after. Hyde resigned from the Dominion and moved to Sydney in Australia where she lost her child. Unable to cope with events and having returned to New Zealand, she found herself hospitalized and did not write for a while. 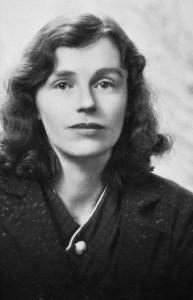 Eventually she recovered enough to begin working on some poetry, publishing a number of her verses in local newspapers. 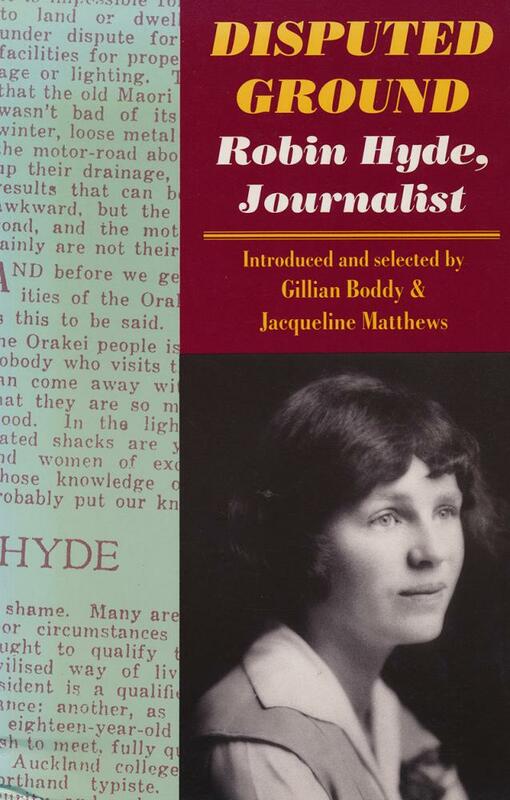 Hyde found employment with the Sun and Mirror newspapers but she was becoming increasingly dispirited because there was no creative outlet in her journalistic writings. 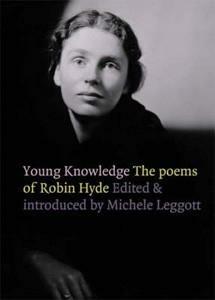 To counter this she published her first collection of poetry The Desolate Star in 1929 and which earned her moderate critical acclaim. 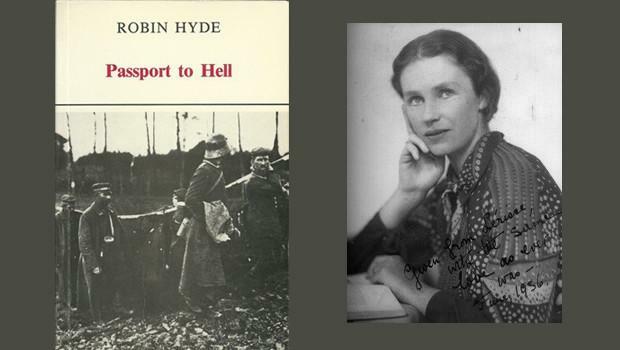 Hyde followed this up by writing a number of novels over the next nine years including Passport to Hell and The Godwits Fly. 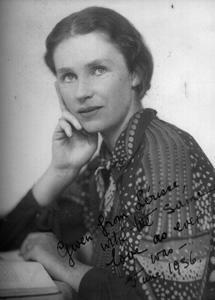 In 1938 she decided it was time for her to travel and she headed for Hong Kong with the attention of journeying on to Europe. This was at a time when the Japanese occupied large regions of China and it was not a terribly safe region to be in. In Shanghai, Hyde met fellow writer Rewi Allen from New Zealand and the two embarked on a short tour of the country despite the dangers. 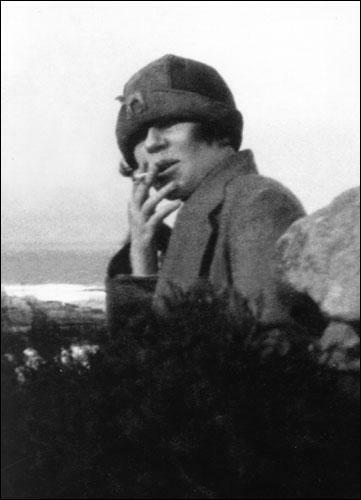 Whilst in Hsuchow, during the invasion by the Japanese army, she tried to escape but was detained and finally given to the British forces in Tsing Tao. 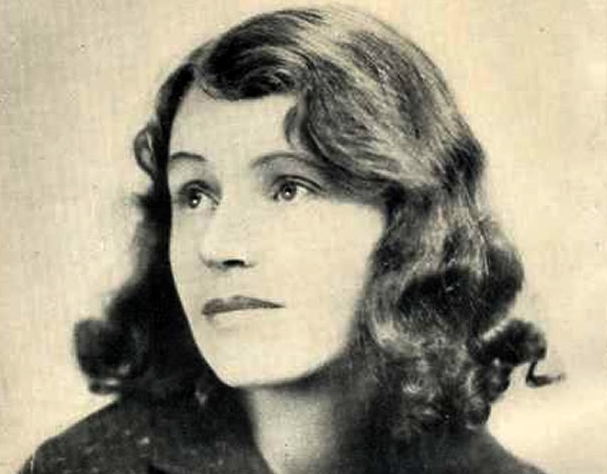 Hyde then traveled to Southampton in England on a ship and landed there in September of 1938. What happened in the ensuing months and whether she really intended to take her own life is a subject of conjecture. 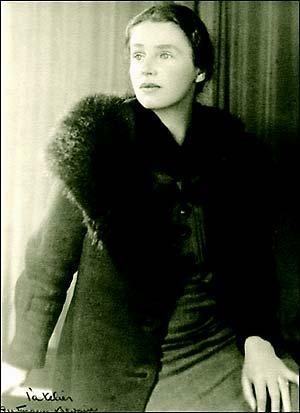 In 1939 she took an overdose of Benzedrine and died at the age of just 33. She was buried in the London borough of Gunnersbury.